My name is Marek and I am London based interior photographer. The idea of this blog is to share my adventures and some behind scenes experiences from my interior photography work. My name is Marek and I am London based interior photographer. 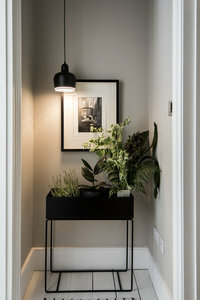 The idea of this blog is to share my adventures and some behind scenes experiences from my interior photography work, along with some insider knowledge, tips and news on upcoming events. A development of 3 exclusive detached houses in Mill Hill village by Bellis Homes with elegant interior design by Alexander James Interior Design.